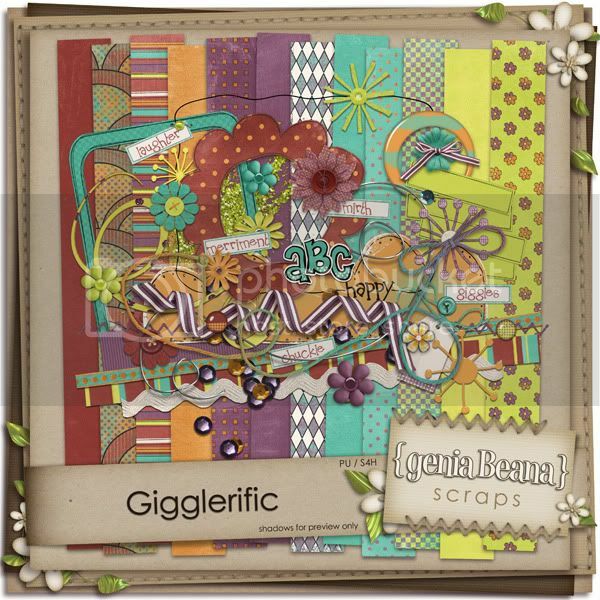 geniaBeana Scraps: Gigglerific New Kit and a freebie! 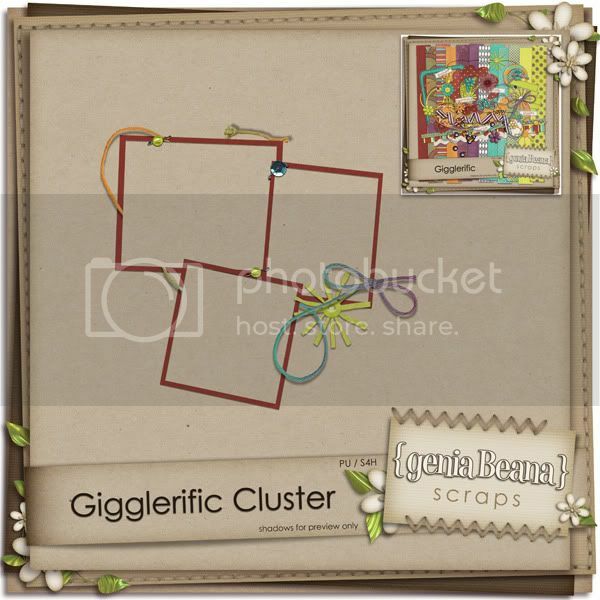 It totally slipped my mind last week to update the blog with the newly released Gigglerific page kit and coordinating Cu layer styles. It is available at my shops at GDS and ES. Such fun colours! Thanks for the freebie! Thank you so much for this Freebie. 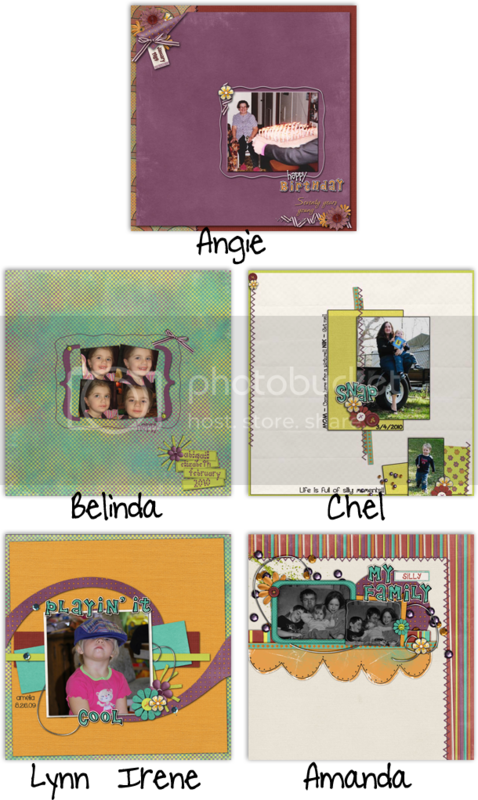 I want to let you know that I posted a link to your blog in CBH Digital Scrapbooking Freebies, under the Page 9 post on Mar. 17, 2010. Thanks again.